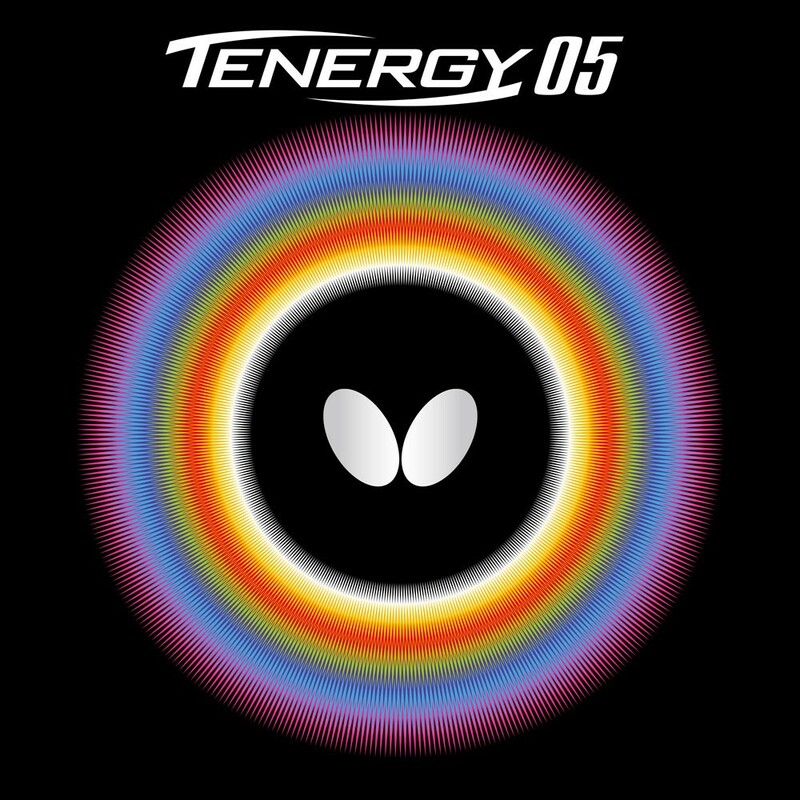 TENERGY provides a unique feeling, using a combination of a High Tension rubber and a tacky surface. Pimples with code no. 05 were adopted; a combination which allows a great deal of spin to be imparted. TENERGY 05 enables a full range of topspin play to be produced and is the most successful rubber worldwide.